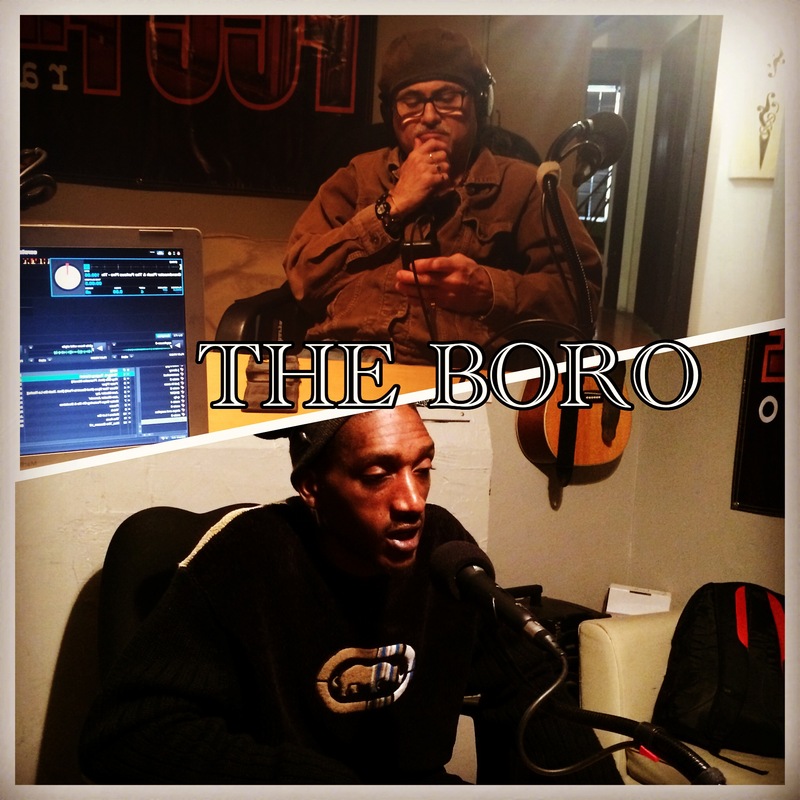 THE BORO DJs SHOW: Ghetto Music (The 2nd Time Around) 6-8pm(pst) – Radio for the People, by the People. Whats good party people? Today on the show, we spinning new music from the Wu Tang Clan, Statik Selektah, Apollo Brown and Rass Kass just to name a few. The second hour Slow Flow brings in yet another “Sucka-Free Sector”. Sports and commentary is the mans’s thing. Trust me on this. He has a lot to say. All of this and more jammed in the show we call The Boro. 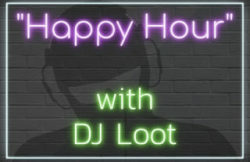 Join us today at 6pm(pst) in studio 2B.